Managed by the Cabildo de Gran Canaria, through the Canary Foundation for the Performing Arts and Music of Gran Canaria, Cuyás Theatre will host the next 9 de junio la novena edición de su Degustación de Vinos de Bodegas Canarias, que contará con la colaboración de la DOP Islas Canarias Canary Wine. MIÉRCOLES 06.06.2018.- For ninth year,,es,turning this cultural enclave into the perfect excuse to taste the different varieties presented by the forty-one wineries of the entire archipelago participating in the event,,es,The Canary Islands DOP Canary Wine will participate in this event,,es,as in previous editions,,es,proactively and for this purpose go to the island of Gran Canaria to develop various tastings,,es,With such high participation in the event of Bodegas ascribed to the Denomination of Origin of our Archipelago,,es, the Cuyás Theatre Las Palmas will become a meeting point for all lovers of canary wine, professional or not, convirtiendo este enclave cultural en la excusa perfecta para catar las distintas variedades que presentan las cuarenta y una Bodegas de todo el Archipiélago que participan en el evento. La DOP Islas Canarias Canary Wine participará en este evento, como en anteriores ediciones, de forma proactiva y con tal fin acude a la Isla de Gran Canaria para desarrollar diversas catas, present the Canary Wine project and publicize the wineries and wines of terroir both professionals and the general public. 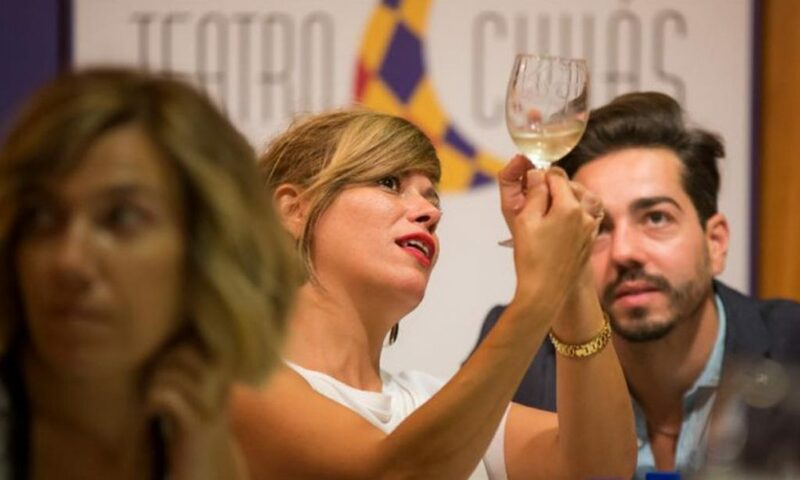 After several editions, this event has become one of the events listed for the consumer of wine in general, but especially for wine lovers Canary Islands. Con tan alta participación en el evento de Bodegas adscritas a Denominación de Origen de nuestro Archipiélago, the general public can enjoy a pleasant evening in the cozy courtyard of the Theatre Cuyás, where you can taste and acquire Canarian wines of differentiated quality directly from the winemakers themselves who make them,,es,it seeks to promote the wines of the Canary Islands Canary Islands DOP,,es,Canary Wine participates in the 9th Tasting of Wines of the Cuyás Theater - Bodegas Canarias,,es. 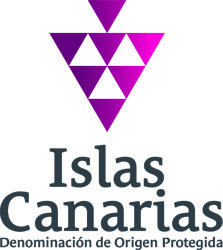 Thanks to this initiative, with which, especially, se busca promocionar los vinos de la DOP Islas Canarias Canary Wine, participating wineries disclose their product to the general public and professionals in the hospitality sector, without intermediaries. La degustación de vinos se verá complementada con una selección de montaditos y tapas que ofertará la cafetería “El Patio del Cuyás”.